We offer a full service of vehicle wraps to cars, trucks, buses, boats and jet skis to name a few. From changing the colour of your vehicle, promoting your business or just giving your vehicle that personal added touch it needs we have the expertise to make this a reality. Screen printing is a cost effective form of printing and with advances in techniques, inks and equipment, images can be quickly and affordably placed on just about any surface. Whether you need a large format poster to promote your business ir service on a grand scale or small stickers to promote to get your message out there we have the equipment and the experience to provide you with a quality product. With our full service engraving department, we are able to offer a wide range of engraving products from name badges to plaques and more. Our heavy duty router can cut thru metals and wood producing high quality specialised cut out text and shapes to create amazing signs. The combined experience of fabrication along with installation and maintenance gives us a great perspective on how best to build signs to ensure they are safe and efficient to install on and practical to maintain. T-Shirts are a great way to advertise your business or support your local club or group. Get custom made tee shirts made from high quality materials. LED lettering, light boxes and digital illuminated signage will make sure your brand and business is recognisable all of the time. We can custom build & fabricate LED, digital signage and light boxes to your requirements. Whether you're restricting access to a particular area, alerting employees to potential hazards or simply providing direction - Safety Signs play an important role in your facility. We can custom build your safety sign in a variety of different sizes and materials. 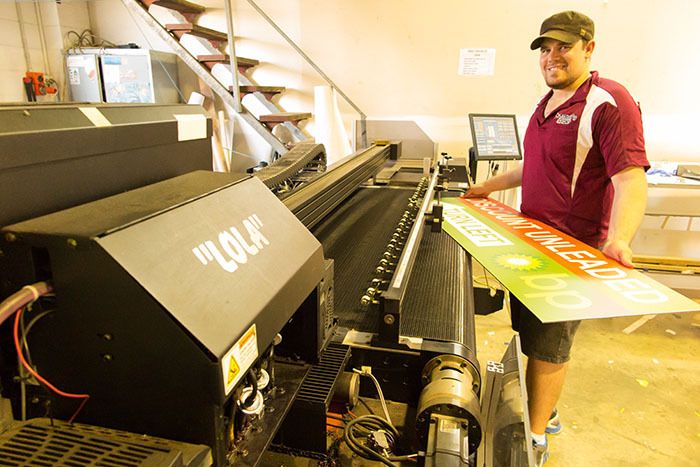 We make sure we are always keeping up with the rapid growth of the sign industry with updated training and awareness of what our customers want. Digital printing is a large part of that growth. 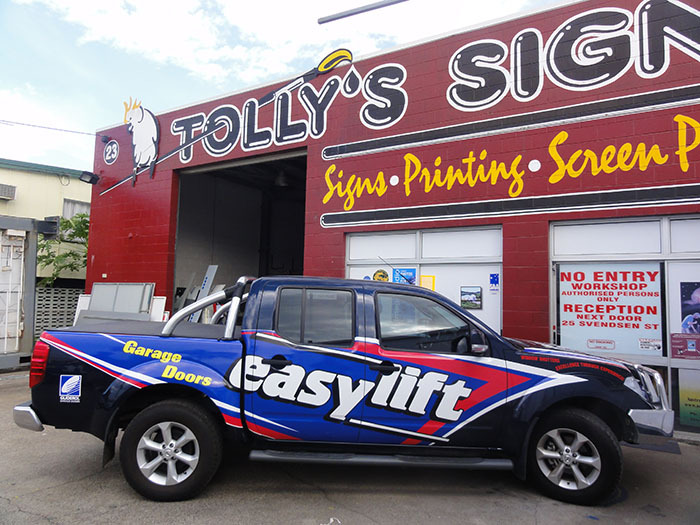 We offer high quality large format digital printing on banners, vehicles and signs. The digital process allows us to print any logo or image no matter how detailed the artwork is. Direct printing onto Metal backing (Aluminium, Colorbond etc). All types of vinyl printing. Above are some of the popular printing services but if you have a particular project not listed please do not hesitate to contact us. With our full service engraving department, we are able to offer a wide range of engraving products. Above are some of the popular laser services but if you have a particular project not listed please do not hesitate to contact us. CREATIVE SIGNAGE AT THE WRITE PRICE! LOVE TO CREATE YOUR NEXT SIGN? LET’S TALK ABOUT YOUR PROJECT TODAY.